You are here: Home / Blog / Blog Authors / MIkes Posts / Epic Gold Challenge! 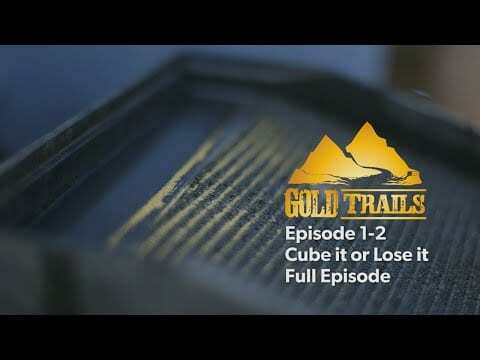 An epic gold challenge by Kevin Hoagland to Mike Pung of Gold Cube came about during the filming of “Gold Trails” in Oklahoma where Gold Cube Headquarters are located. Kevin wants to do a test where he says “My Panning” eluding to his expertise in gold panning versus the Gold Cube where Mike says, “I have no trouble at all, I wasn’t afraid” so the challenge begins. Kevin starts off with 241 grains of 60 +mesh gold in a 1/4 bucket of sand and starts panning. After 1 hour and 10 minutes Kevin announces that he’s recovered the gold after one pass through and a pass of the safety pan to collect a total of 180 grains. Now it Mikes turn to send the same amount through the gold cube. 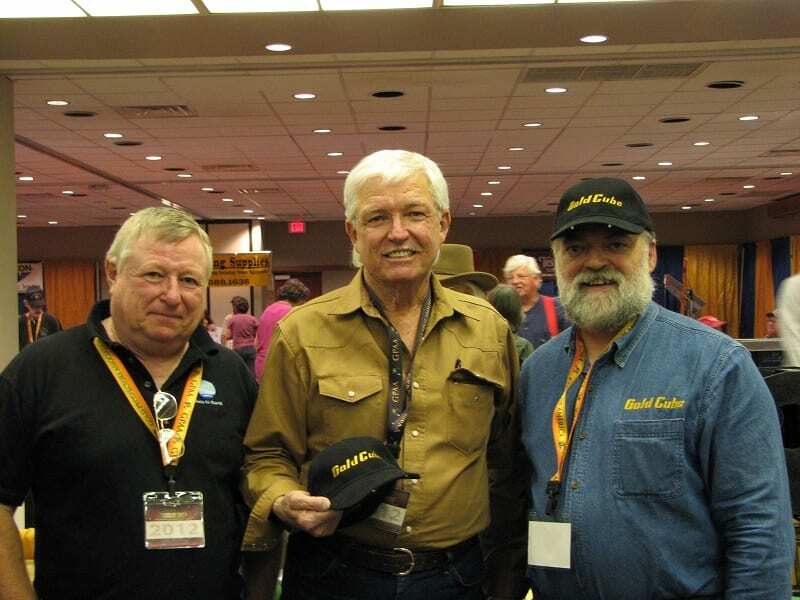 The Gold Cube has been blessed with “Cube Sightings” from several gold show on TV such as Gold Rush Alaska and Bearing Sea and during our gold show several celebrities have stopped by to say hi including Dakota Fred. 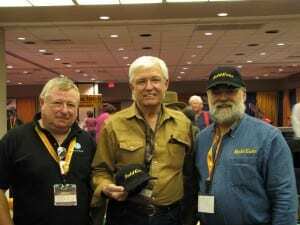 Having a spot on Gold Trail with Kevin Hoagland was a thrilling experience for all involved with Gold Cube and a big shout out to Kevin for mentioning Red as one of the inventors! You can view the complete show below.